Dissertation Transcription Services At Student Friendly Prices! TranscriptionStar provides a helping hand to students in preparation of dissertation transcriptions providing top quality dissertation transcripts with great turnaround times and prices that are 40% less than that of local transcription companies. A Dissertation or Thesis is a document submitted in support of candidature for a degree like M.Phil, MBA, PhD or other professional degree courses, presenting the student's research and findings. Students lose a lot of sleep over preparation of a dissertation or a thesis as it is their passport to the degree and dream job they have always desired. TranscriptionStar provides quality dissertation transcription services and thesis transcription services to assist the hapless student in achieving his academic goal. 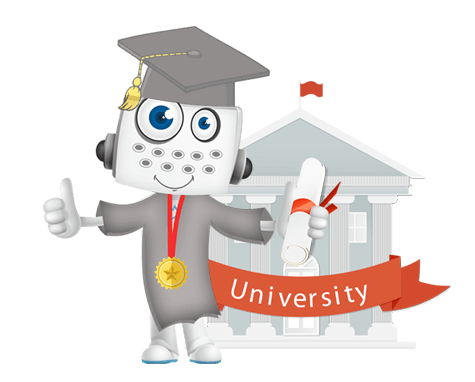 TranscriptionStar has been providing dissertation and thesis transcription to students from leading universities in United States and United Kingdom.